It was the end of four days of research, by kayak as usual, this time using the heavier sea kayak. The takeout was not ideal, up a high silty bank, but it was close to the car and the other options were a considerable distance away or involved ship sized locks. Holding the kayak by the stern toggle, I edged up a step at a time, struggling to pull it a similar distance after each step won. Finally making the reeds at the top and gasping with the effort, I gave a last pull and fell over backwards as the toggle came off in my hand. The launch was perfect, only lacking the champagne, as the kayak shot down the bank and out into the coffee coloured water swirling past at maximum velocity, this being just below mid ebb on springs. The kayak’s speed out into the river did not die away as quickly as it accelerated downstream towards the Humber. I don’t normally swear but then I don’t normally assess problems so quickly, either. The only two pieces of kit I considered were the kayak and the camera. All other kit which might need replacing, like the kayak, declines in value from the day it is bought. The camera, however, increases in value from the start of a trip until the point where the pictures are downloaded. To the expense of a replacement camera must be added the cost of retaking four days of pictures. Some cannot be retaken, of course, such as the ones earlier in the day of a kingfisher sitting watching me from a branch 5m away. Fortunately I had taken the precaution of tucking the waterproof camera behind the seat before exit, not foolproof but better than leaving it loose. This takeout should have been easy compared with, say, my ascent of a vertical ladder onto a fish jetty at North Shields or down another at Bow Locks on the River Lea on previous occasions with the other, admittedly lighter, kayak. My impressively quick response was to slither hastily down the bank. My wife thought my dive had unexpected style although she was concerned that it could be followed by just two legs sticking out of the mud. Thinking about it, the last time that I had dived into any water might have been in the days when swimming pools still had diving boards rather than notices banning diving, running and petting. In due course I caught up with the errant boat and the other toggle held as I struggled up the mud cliff with it for a second time. The next launch was to be very different, onto clear peaty water running into a sea loch on the west coast of Scotland, not a grain of mud in sight, just sparkling sand. 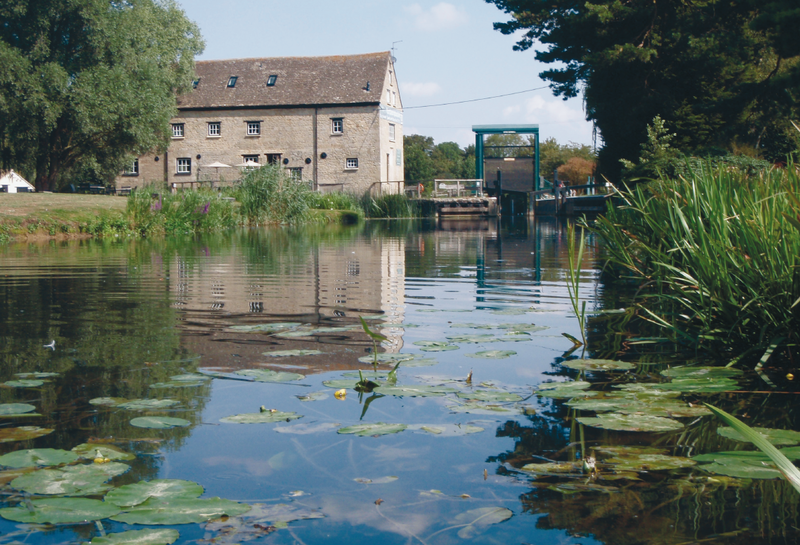 I have the tremendous good fortune to be able to appreciate our varied waters, from the industrial canals of the Midlands to the wildlife of the fens, from obscure ditches to large commercial fairways, from popular cruising rivers to waters which few boaters discover, and to enjoy the contrasts. 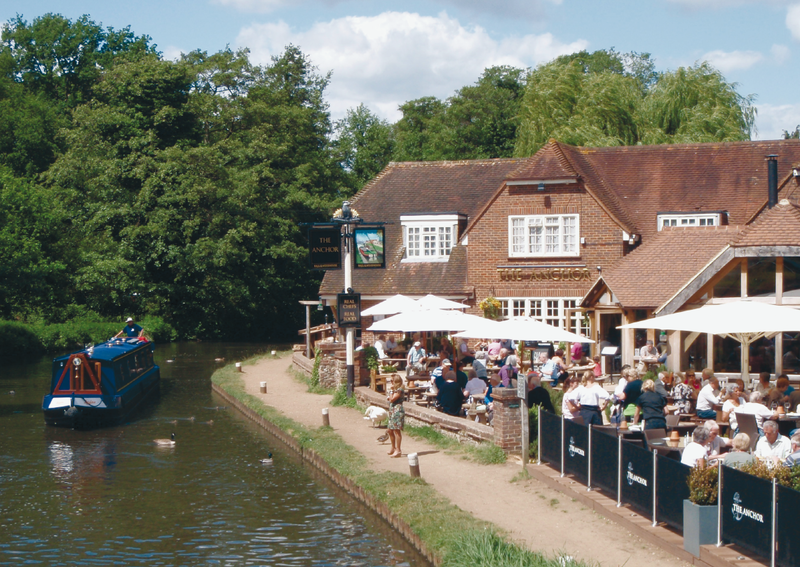 The new British River Navigations links Canals of Britain with the tidal Rivers of Britain, a trio of books which describe our waterways in unprecedented detail, both for those on the water and for those using towpaths or footpaths alongside. Remember, though, our wonderful waterways, rivers and canals are always capable of springing surprises. 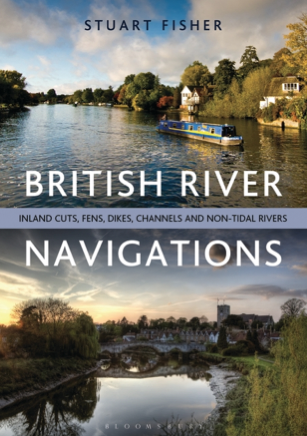 BRITISH RIVER NAVIGATIONS: Inland Cuts, Fens, Dikes, Channels and Non-tidal Rivers by Stuart Fisher is published by Adlard Coles Nautical on Thursday 24th October. It is available through all good bookshops at an RRP of £25. Alternatively you can order it direct from us here to take advantage of a 10% discount: http://www.bloomsbury.com/uk/british-river-navigations-9781472900845. This fully revised new edition provides technical and practical descriptions of the operation of instrumentation and control devices and systems for marine engineers. The book contains mathematic analysis where appropriate and is reinforced throughout with worked examples and self-study questions. It also includes new information on electronic control, electrical equipment in hazardous areas, and up-to-date material on the new generation of electronic controllers, new measurement equipment, and computer based systems. Revised by Gordon Boyd, a Chartered Electrical Engineer and Senior Lecturer at South Tyneside College, UK. He is also a Consultant for Electric Works developing distance-learning packages and computer-based learning training for Marine Engineers and ETOs, and has extensive sea-going experience. Comprehensive and authoritative, the Reeds Marine Engineering and Technology series is highly regarded among maritime educators around the world. Written by leading experts, each title maps the syllabus content of the relevant Certificate of Competence (CoC) for Marine Engineering and Deck Officers, following the STCW Code, including the 2010 Manila Amendments, laid down by the International Maritime Organization (IMO). An essential resource for students and professionals in the maritime industry, each volume distils the latest maritime technology and contains up-to-date technical drawings and specimen examination questions. To request an inspection copy of any books within the series visit http://www.adlardcoles.com.